Earn $15.49 in VIP credit (1549 points)What's This? Whether you’re out on an ultra, or just going for the long haul, you need to keep up a constant intake of water. 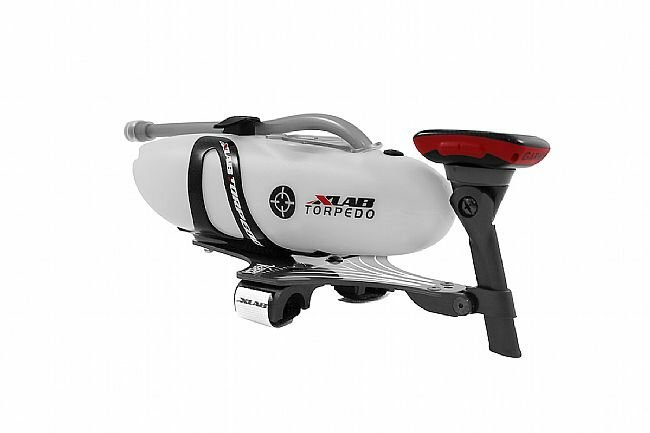 Luckily, XLAB has you covered with the Torpedo Versa 500 Carbon hydration system. This aerobar-mounted carbon fiber platform serves as a hydration system, and is practically aerodynamically invisible which is important when milliseconds can mean the difference between getting on the podium or watching from the crowd. The Super-Sealed™ Torpedo bottle uses a leak-free design and a flexible straw with a bite-valve. The compact hydration system also has an on-the-fly height adjustable computer mount to keep all of your race metrics at hand. Compact, lightweight uni-directional carbon fiber aerobar-mounted hydration system. Flexible straw with high-flow bite valve. 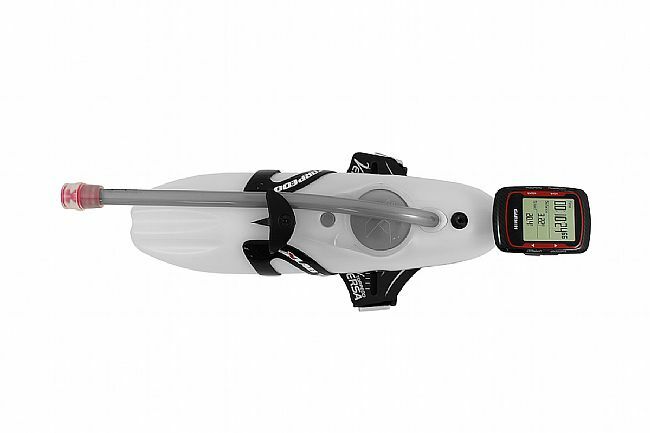 Telescoping multi-position Garmin mount allows adjustments on-the-fly. 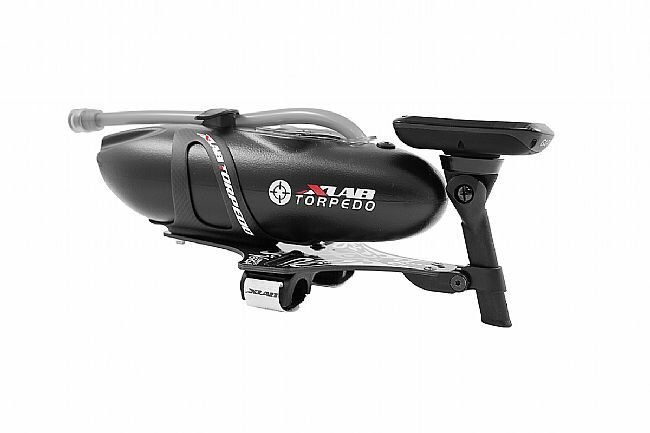 Includes: 26oz Torpedo bottle, nylon Vee Cage, aluminum Versa plate, height adjustable computer mount. Computer mount includes Quarter Turn Garmin mount as well as aeromount for strap-mounted computers. Claimed weight: 332g (entire system, including bottle).